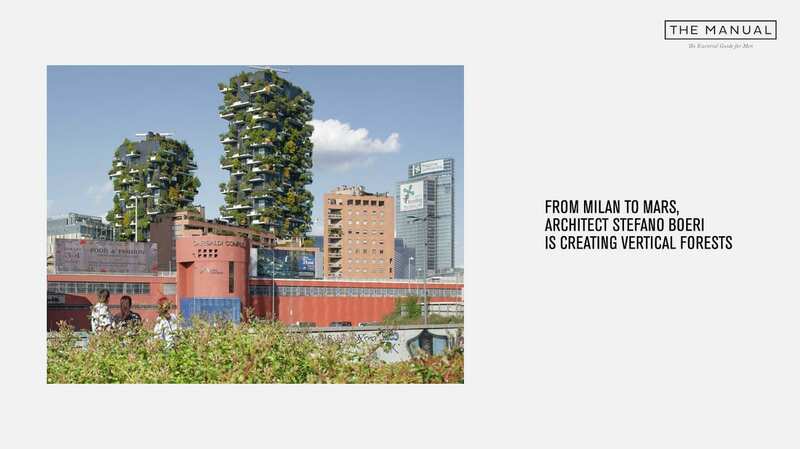 From Milan to Mars Stefano Boeri Architetti experiments designing Vertical Forests, buildings prototypes which include the natural element as the main one that proportions all the others. From the Milanese example the office has been implementing diverse solutions, as the Eindhoven Trudo Vertical Forest that proposes a social housing residential format, but also in urban planning through empowering the green system in urban settings, from peri-urban forests to ecological corridors, from green roofs to metropolitan parks, as in the Tirana 2030 general local plan. On The Manual an article dedicated to the Urban Forestry practice that aims to add value to natural dimensions in the city environment to combat Climat Change effects fighting the enemy in its battlefield to avoid a forced migration on Mars.